Add these cool bead streamers to your bike. 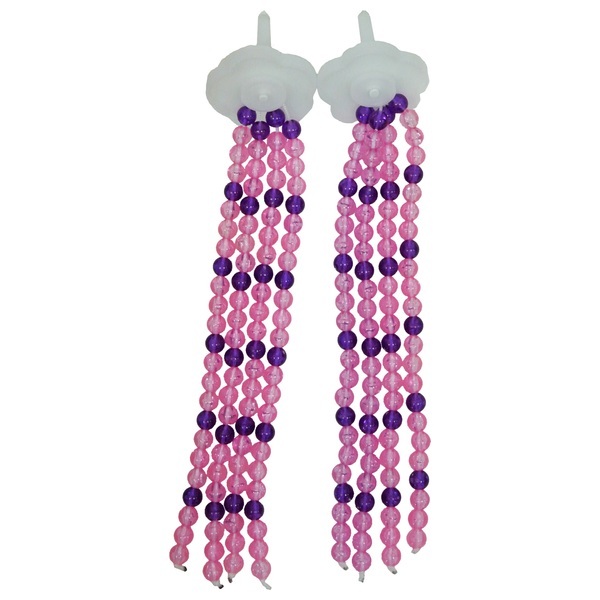 (Bike not included) They are pretty purple and pink beads. Kids will love them.